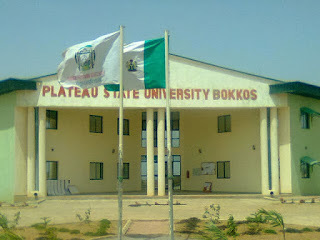 Plateau State University, Bokkos, PLASU First [1st], Second [2nd] Batch Admission Lists for UTME Students for the 2018/2019 Academic Session. 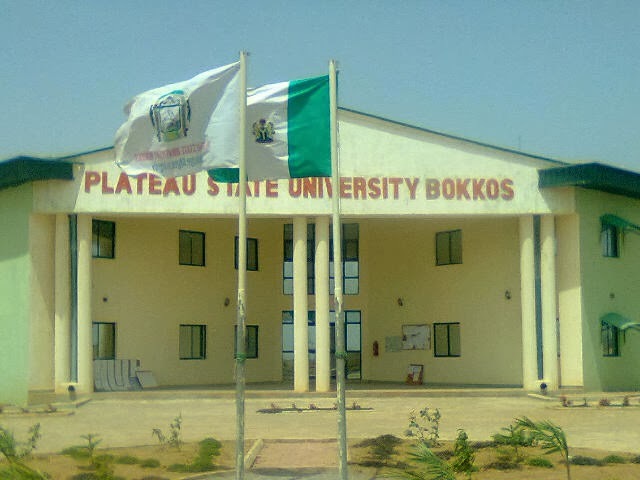 This is to inform all UTME applicants of the Plateau State University, Bokkos that the admission list has been released for the 2018/2019 academic session. Candidates are advised to visit the University website to check and confirm admission status online. Below are the full list of successfully admitted students into the various Degree Programmes via UTME for the 2018/2019 academic session. The FINAL list will be released later.